With Easter almost here, there’s still time to donate to the St Helens Easter Egg Appeal 2018 for children in need across the borough. Last year’s ‘egg-celent’ effort saw a ‘cracking’ 1500 Easter eggs donated and it is hoped this year’s appeal can collect event more. 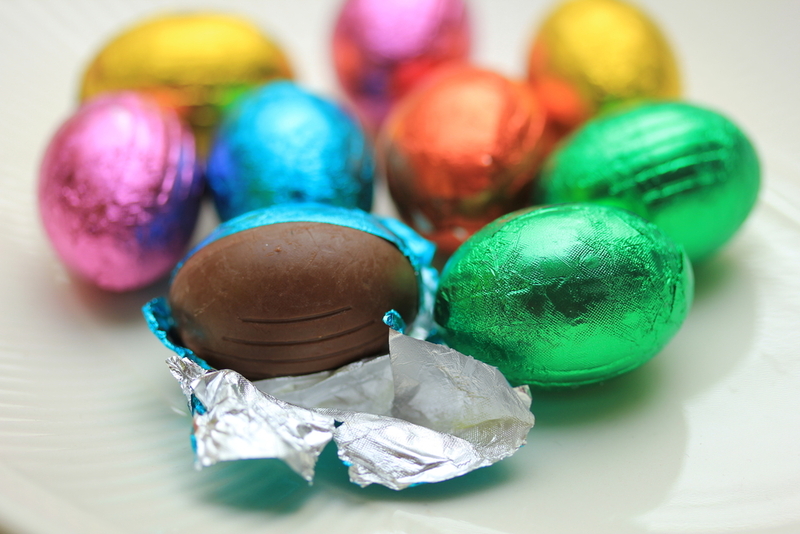 Residents looking to get involved can drop off their Easter eggs at a number of public buildings around the town. Encouraging kind-hearted residents to get involved in the appeal, St Helens Council’s Cabinet Member for Community Safety and Housing, Councillor Lisa Preston said: “Our annual Easter egg appeal has been a huge success since it first launched, with thousands of treats donated. Donations will be accepted up until Thursday 29 March.